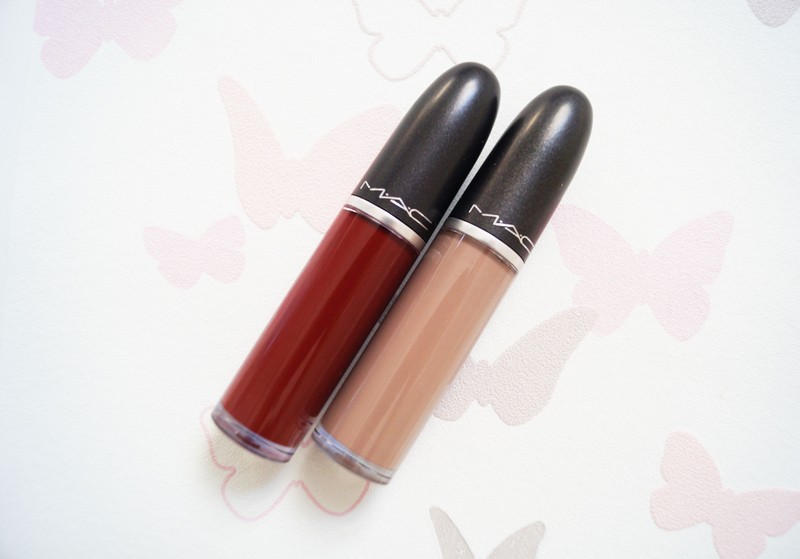 And now it's time for more great news from the brand M.A.C, which you really should not miss, because it is exceptional. For example, the matte lipsticks Retro Matte Liquid Lipcolour. I personally have two shades - Flesh Stone (gray-brown) and the Carnivorous (dark red - my favorite). I will tell you frankly that I have long been looking for a perfect matte lipstick. And now I finally found it. The lipsticks are very highly pigmented and make the perfect coverage. You will need just one single layer to achieve the desired result. The lipsticks are very longlasting. The collection includes 15 of matte lipsticks. All are great. Try it! A je čas na ďalšie novinky od značky M.A.C, o ktorých by ste mali vedieť, a ktoré by vám nemali uniknúť, pretože sú skvelé. Tak napríklad matné rúže Retro Matte Liquid Lipcolour. Ja osobne mám dva a to odtiene – Flesh Stone (sivohnedý) a Carnivorous (tmavo červený – môj obľúbený). Poviem vám úprimne, že som dlho hľadala dokonalý matný rúž. A našla som. Rúže sú veľmi vysoko pigmentované a majú perfektné krytie. Bude vám stačiť jedna jediná vrstva, aby ste dosiahli žiadaný výsledok. Rúže sú dlhotrvajúce, s prehľadom zvládnu obed a neobtiskávajú sa. Neflekatia a nezachádzajú do vrások na perách. Kolekcia obsahuje 15 týchto matných rúžov. Všetky sú skvelé. Furthermore, I got a matte lipstick - Matte Lipstick in shade So Good For You. The lipstick is from the collection Nutcracker. I am sure you know what I am talking about, it is always so difficult to find the perfect red lipstick and each and one of us should have at least one perfect one. So Good For You is one of the top red lipsticks I ever tried. It is from the Christmas Nutcracker collection. It is beautiful pigmented and fragranted. From the Nutcracker collection, I would also highly recommend the Eyeshadow - Magic Dust in purple shade Dark Lullaby. Beautiful poetic name. The eyeshadow has a practical handbag size. It is intensely pigmented combined with a fine shine and has a creamy texture. It is also long lasting. Ďalej tu mám matný rúž – Matte Lipstick v odtieni So Good For You. Rúž je z kolekcie Nut Cracker. Viete samé, že je ťažké nájsť perfektný červený rúž a každá a jedná z nás by mala aspoň jeden mať. So Good For You je jeden z top červených rúžov. Je z ešte vianočnej kolekcie Nutcracker. Je krásne pigmentovaný a voňavý. Aj keď je matný, pery zanecháva vláčne. Z kolekcie Nutcracker by som ešte rada spomenula tieň na oči Magic Dust vo fialovom odtieni Dark Lullaby. Krásny poetický názov. Tieň na oči má praktickú kabelkovú veľkosť. Je intenzívne pigmentovaný s jemným odleskom a má krémovú štruktúru. Je navyše dlhotrvajúci a nepráši. Извините конечно, но теперь о самом главном! Хотела рассказать всем про быстрая и лёгкая причёска картинки, и к тому же прически с плетением на длинные волосы, а так же причёски в форме шляпки и в конце-концов есть ещё каре боб на ножке. I love a good matte lipstick. Thanks for the review! 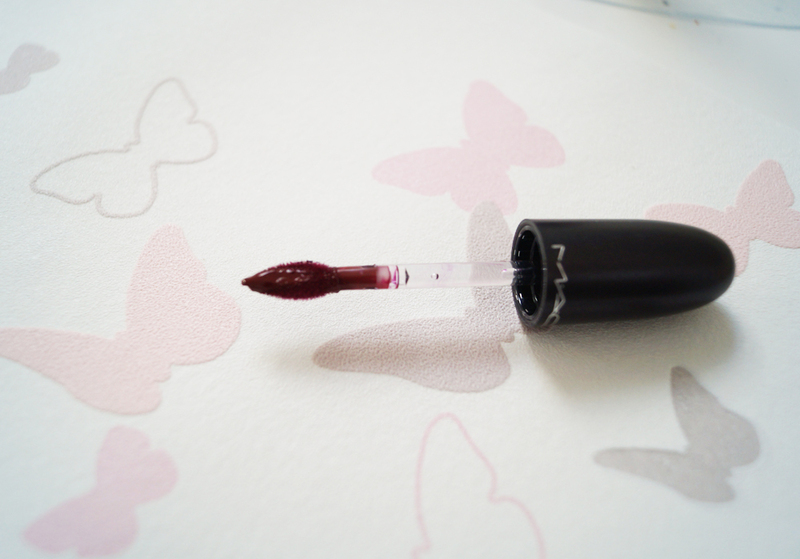 The So Good For You shade is very nice,..
Love MAC lipsticks! 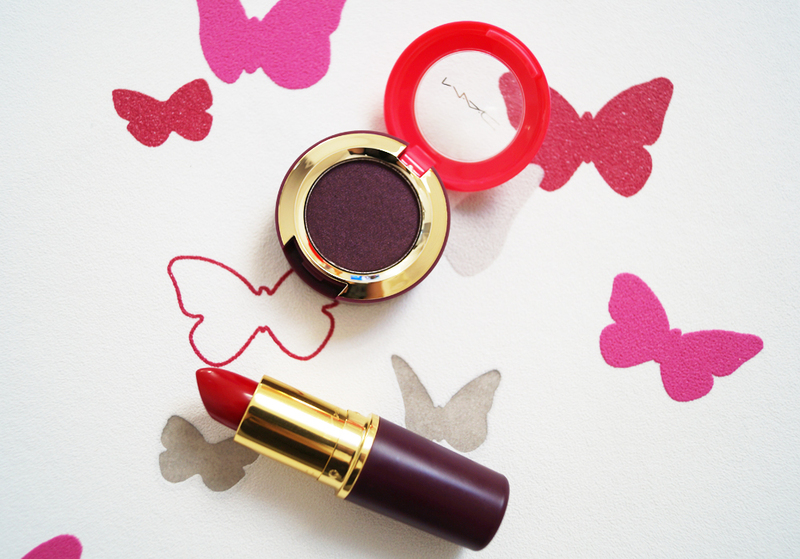 Gorgeous red shade, looks so pigmented and long-lasting. I love that red one, it's gorgeous! 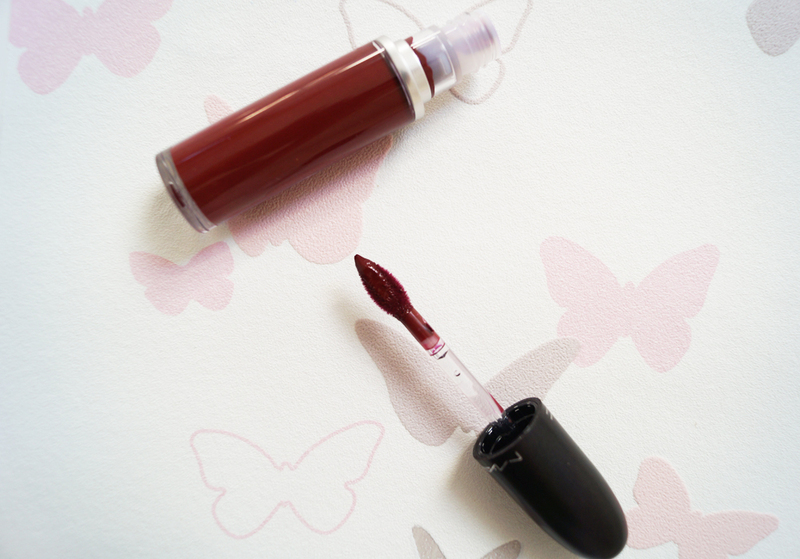 Wow - I love that Retro Matte Liquid Lipcolour in Carnivorous! I swatched these in the store, and I fell in love. Highly pigmented and perfectly matte. I don't know if they're too drying, but they seem brilliant! Wow these are absolutely gorgeous!!! beautiful colors. but my lipsticks have a short life because my 6 year old daughter I steal them. I'm always on the lookout for a good matte lipstick! Beauty spells are all the more important in the contemporary world where beauty is considered to be equivalent to success. The first in beauty is the first in might, it is said. All the power rests in the one that is the most beautiful. Such a pretty color.Liked it. This matte lipstick is really awesome. Thanks to share this beautiful matte lipstick. I believe makeup is an important part of women's life and a perfect lipstick gives a great look of hole makeup. I can't imagine a single day without my makeups. I love to use my favorite Liquid Matte Lipstick for my lip. I can't imagine a single day without my makeups.